Aquarius Vintage SF is a 70s inspired vintage shop born from Mara’s love for anything antique and avant-garde. 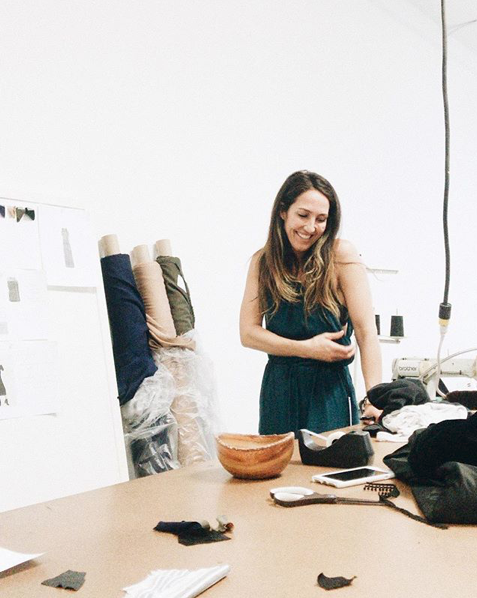 Being a San Francisco native raised around the Sunset District and Golden Gate Park, Mara is influenced by the bohemian and laid back culture these neighborhoods express. 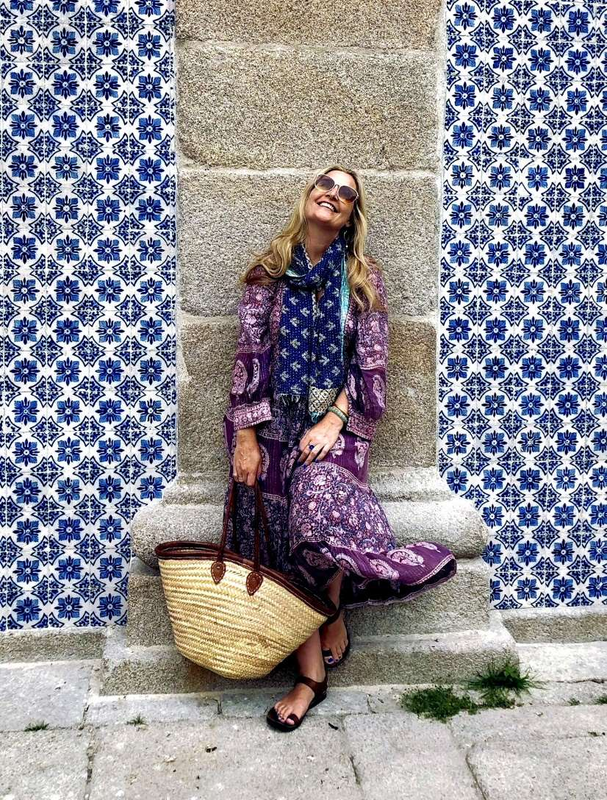 She travels far and wide to find unique pieces of clothing and jewelry that fit her free-spirited style. Mara is passionate about music and social good. Being an Aquarius woman, she is a creator with eccentric ideas. A dreamer, sun child, humanitarian, old soul always looking for the next adventure. Dubbed by many as a fashion icon, his gifted eye for design and talent were instrumental to the ascent of Fred Segal as one of the most influential specialty boutiques in Los Angeles. John and his line have been featured in Vogue, Italian Vogue, BAZAAR, Time, and C Magazine. Flaunt Magazine stated, Like a fashion clairvoyant, he seems to have a knack for knowing what everyone will be wearing before knowing themselves. A collection of closet staples built on a foundation of neutral basics and graphic tees. 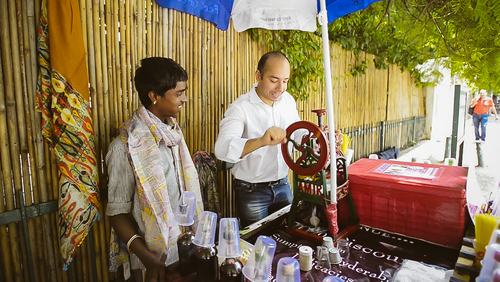 We design for sun-kissed, free spirits with a penchant for travel and an eye for clean lives. Stillwater employs mindful business practices. We source recycled materials and encourage sustainable practices and fair-wage domestic production. Leaving the world a better place than we found it. 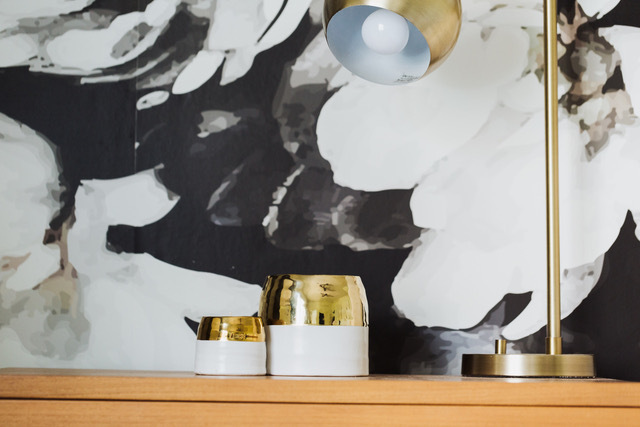 Blending west coast ease and east coast edge, the brand is synonymous for pairing feminine styling with masculine elements to create styles that are made to mix and match. Pieces are wearable, versatile, and perfectly undone, making them ideal to dress up or down. Since the creation of the brand in 2012, Knot Sisters has grown to represent the friendship and bonds that are built between women, whether it is swapping outfits, sharing secrets, or having a shoulder to lean on. It’s the connection anyone has ever felt for a sister, even if you are...Knot Sisters. Pour l’air is about finding moments to love in the everyday. We use scent and stories that ignite inspiration and ideas. Room fragrances that enhance the everyday. The stories and look of the candles are inspired by writers sitting in a corner of a café or a cozy home writing out thoughts of living light. The handwriting, the typewriter font, the letterpress labels are designed to create the feeling of someone telling you a story, and you get to put yourself in it. Each story has a purpose. The box is inspired by a young Paul Newman in a white cotton tshirt, it is 100% cotton and meant to be kept with mementos from a day you loved. I loved you today is a reminder to look at each day and find something to love in it. I have been developing fashion branding and campaigns for 20 years - taking brands to international success, creating sketches and sayings, art directing, designing and creative directing photo shoots with renowned photographers and models. I loved everyday. Now I am pouring my passion into my own brand Pour l’air. Breaking all the rules I wish, making my own mess and writing my own story. I always used scent to get my mind to where it needed to be. I am fascinated with scent and the power of it so I spent time making scents of stories that you can get out of your head and into your dreams. Based on the science of scent affecting minds and moods, I write stories then work with highly skilled fragrance developers to make the stories into scents. Pour l’air scents are designed with purpose. They are designed to be an experience, to move your mind to hear your heart. Like a lover or a mother reading to you, they soothe and make the mind wander. They are made to pair with spaces to add poetry to the air. 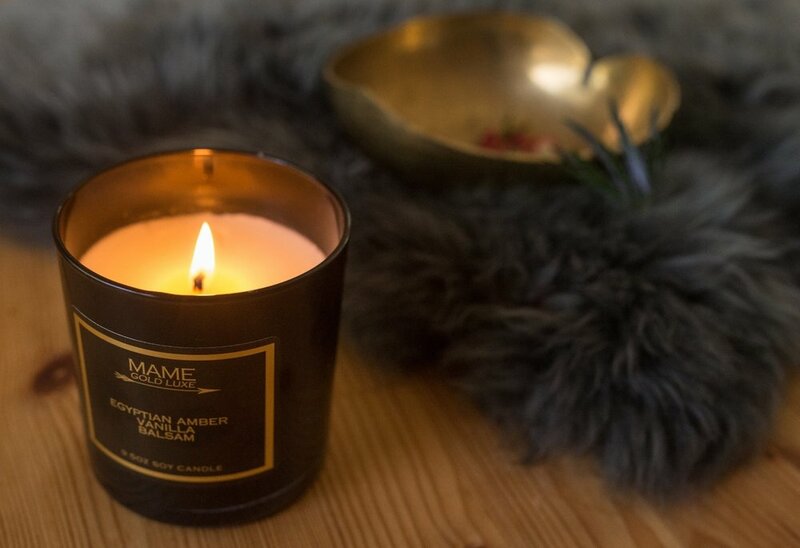 MAME Soy Candles is a hand poured, hand blended and luxury soy candle company based in Phoenix, Arizona. Our candles are made from 100% soy wax and premium oils which allow them to burn longer and cleaner than most candles. We personally produce them in small batches to ensure the best quality handmade soy product. The candles are named and scented for some of our favorite things; these are things that personally resonate with shoppers who enjoy the scenery, memories and everyday beauty of life. Because the candles are made with pure soy wax, they burn much longer and much cleaner than other candles. And we promise you'll love them because they smell wonderful. Minnie Rose is a luxury cashmere and knitwear brand that evokes a sophisticated yet playful attitude, attracting strong and successful women all over the globe. Founded in 2005 by the iconic fashion visionary Lisa Shaller-Goldberg, who was the influence behind the success of beloved brands such as Juicy Couture, Ugg Australia, and True Religion. Minnie Rose has steadily proven their progressive vision for fashion while continuously cultivating the creative energy and passion that drives the brand. The collection incorporates fresh, core wardrobe ingredients in the finest cashmere and softest cotton that become the basis of our client’s ensembles. With a profound attention to detail, each season unveils an extensive compilation of layer-friendly cashmere and an assortment of effortlessly chic trend pieces. By combining boho-chic with vibrant, elegant styles, it is undeniable that Minnie Rose is an alluring brand in the typically classic luxury market. Growing up in the suburbs of Los Angeles, my childhood smelled like oranges, tasted like avocado, felt like a perfect cannonball into a cool pool and every day looked like a new adventure. Whether it was making mud pies in the back yard, or playing with one of my family’s many pets, a sense of cheerful exploration filled my early days. This set the stage for what would eventually become Chocolate and Steel. My dad operated a family owned print shop and I was the lucky recipient of scraps of discarded projects that I turned into collages or clothes for my dolls. It was here, too, a seed was planted that would become a deep appreciation for small business and local products made with love. My hobby became a full time business in 2008 after my son was born. I carved out a corner of our living room and set up shop. Chocolate and Steel has since grown into a small group of artisans and our dog Ninja with our very own studio. The studio is solar powered and we work with a small local LA casting studio. We take every care to maintain the integrity of American made products and processes with each step in crafting our jewelry. Happy socks started in the Spring of 2008. Two friends had a vision: to spread happiness by turning an everyday essential into a colorful design piece with a rigid standard of ultimate quality, craftsmanship, and creativity. A concept now brought to perfection by the Happy Socks collective of creators. Simply put: there’s a pair of high-quality socks and underwear for every occasion, mindset, and style. The Sage Lifestyle is home to Sage Machado's niche gemstone perfumery, natural candles and artisan jewelry. Sage opened her first flagship boutique in Los Angeles 25 years ago, which was devoted entirely to her one-of-a-kind jewelry and unique items from around the globe. Inspired by her love and passion of gemstones, her perfumery was born. Sage’s fans quickly fell in love with her new addition, which continues to grow and flourish. Book an appointment directly with our in house Recommended seamstress.